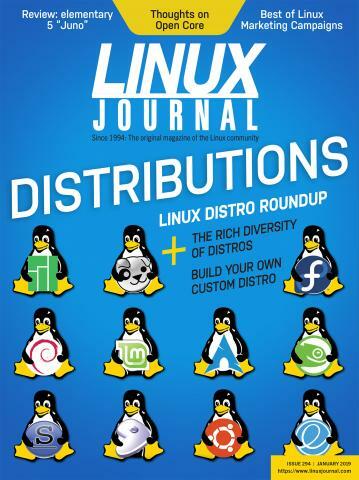 A look at the rich diversity of Linux distributions. Bash functions, unlike functions in most programming languages do not allow you to return a value to the caller. When a bash function ends its return value is its status: zero for success, non-zero for failure. To return values, you can set a global variable with the result, or use command substitution, or you can pass in the name of a variable to use as the result variable. The examples below describe these different mechanisms. If you're used to a "standard" *NIX shell you may not be familiar with bash's array feature. Although not as powerful as similar constructs in the P languages (Perl, Python, and PHP) and others, they are often quite useful.